Baggage for children younger than 2 years . 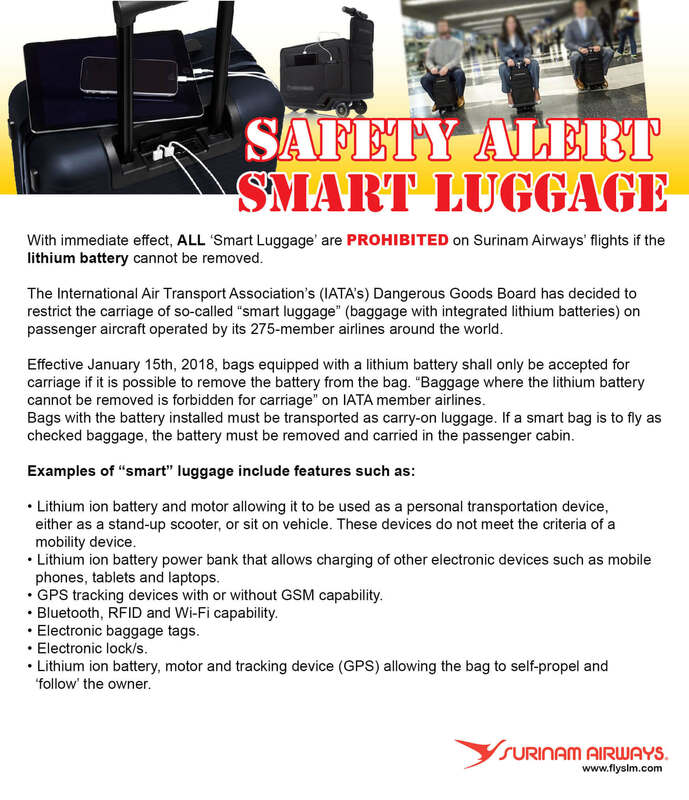 1 piece of checked baggage with a maximum weight of 10 kg (22 lbs) containing care products for the child. 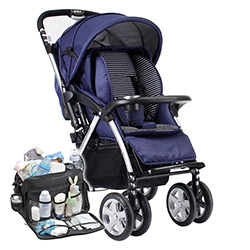 A completely collapsible buggy or baby carriage as free checked baggage. 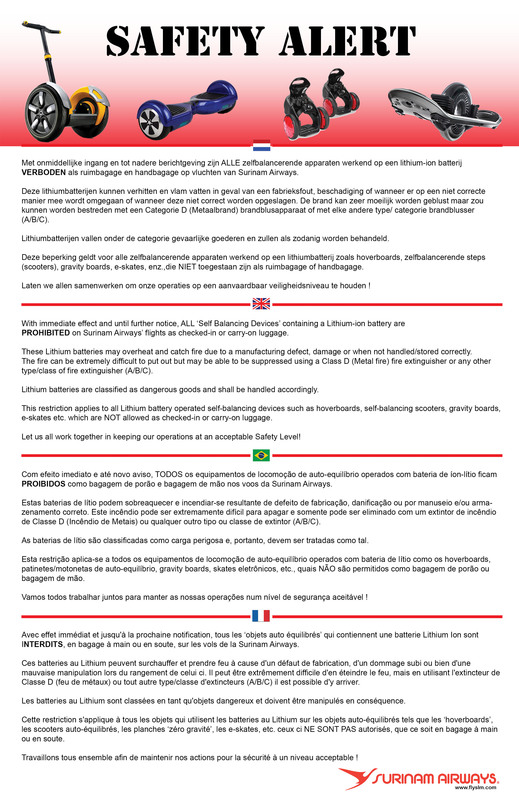 1 piece of cabin luggage with articles for care of the child on board with a maximum weight of 10 kg (22 lbs) and maximum dimensions of 55 + 35+ 25cm (21 + 13 + 10 inch).